Uncover timeless truths from what we know of Jesus' mother, Mary, inlcuding how she reacted to the news that she would give birth to the Son of God, how she lived and communicated during His time on earth and what she can teach us about how God wants us to act today. Perhaps one of the most famous women of all time, we can celebrate Mary's life and learn from her joys and despairs whatever our denominational background. 7 sessions including icebreakers and leader's notes. Mary The Mother of Jesus : Cover to Cover Bible Study by John Houghton was published by CWR in April 2015 and is our 3628th best seller. The ISBN for Mary The Mother of Jesus : Cover to Cover Bible Study is 9781782594024. 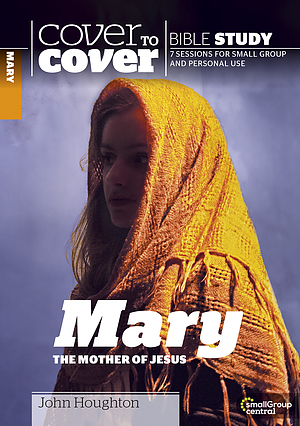 Be the first to review Mary The Mother of Jesus : Cover to Cover Bible Study! Got a question? No problem! 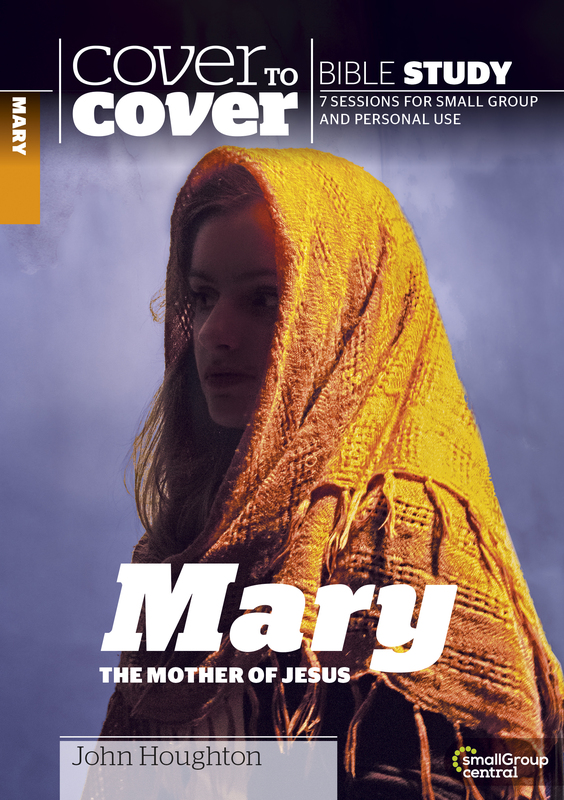 Just click here to ask us about Mary The Mother of Jesus : Cover to Cover Bible Study.